Jason Tang is a registered architect graduated from the University of Hong Kong and Architectural Association. 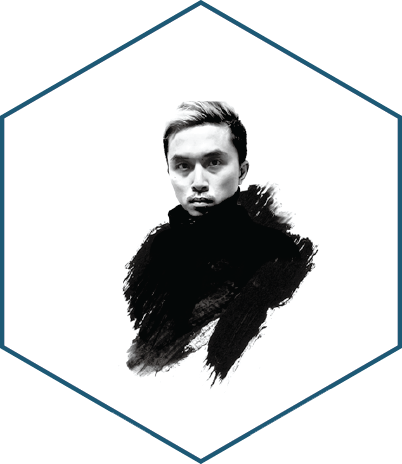 He was awarded the British Council Chevening Scholarship in 2003, Young Architect Award in 2009, ‘40 under 40’ designer award in 2012, and the Hong Kong Youth Service Award in 2014. Jason is currently teaching at the Hong Kong Design Institute. This exhibit is a collective work of Jason’s HKDI students, co-led by Julia Mok and Thomas Chan.